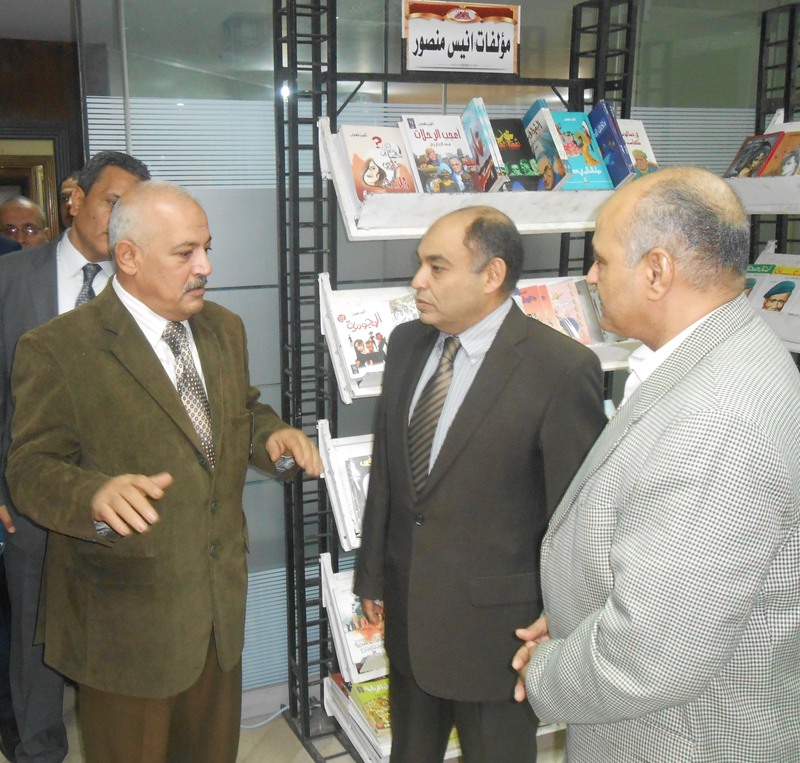 "Al-Ahram Book Exhibition” was held at UGDC premises from Nov.23rd to Dec.1st, 2014. The display included the most recent publications and various encyclopedias. UGDC employees & management enjoyed the various products.